We have been providing honest service to the Grand Valley for over 50 years. We have been doing business in Grand Junction since 1959. We are well established in the community and are here to stay. What does that mean to our customers? If work has been done at either location and there is a problem, we will be around to take care of it. Why trust just any mechanic? For all your car or truck repair needs, turn to the pros at Shrum’s Automotive. Our personnel are professionally trained specialists. They know cars, and work on each one as if it were their own. Why trust just any mechanic? Our personnel are professionally trained specialists. Shrum’s Automotive Center is the Grand Valley’s oldest transmission specialists. 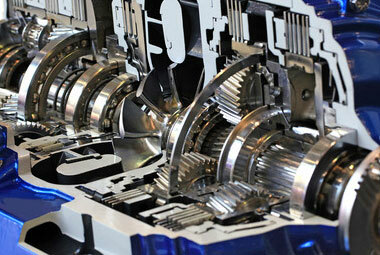 We’ve been repairing and rebuilding transmissions on the Western Slope since 1959! For reliable service and an honest price, turn to the pros at Shrum’s Automotive Center. And remember, we offer free towing of any vehicle that needs a new transmission! Routine maintenance is essential to get a long life out of your vehicle. Plus general repairs are sometimes needed to get you back on the road. The professional mechanics at Shrum’s have the experience to service your car, truck or SUV and keep it running! With today’s more complex, computer-controlled transmissions, it takes a real expert to be able to diagnose a transmission problem correctly. Getting that diagnosis right can save you a lot of money and most importantly time! At any time during normal business hours, you can bring your vehicle into Shrum’Free Brake Inspections & Polar Bear Automotive centers without an appointment for a free brake — anti-lock and regular — inspection. One of our ASE-certified technicians will examine your entire brake system — pads/shoes, hydraulic fluids, anti-lock systems, rotor/drum wear and calipers. Then we will tell you what, if anything, is needed. 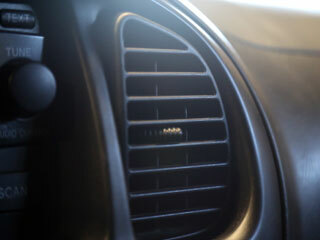 The primary function of your car’s Air Conditioning system is to keep you cool. When it stops performing properly, then it is time to visit Shrum’s & Polar Bear Automotive. We have state-of-the-art diagnostic tools and expertly trained technicians ready to pinpoint why your vehicle’s A/C system is not working – regardless of the manufacturer. 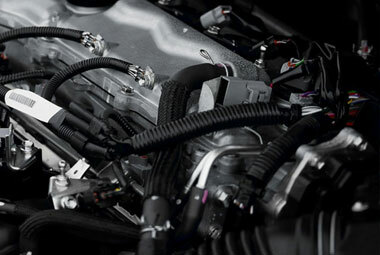 Our technicians will repair and return your vehicle to its cooling ways quickly and correctly. Don’t trust your truck with just anyone! Come to the leader in the four wheel drive industry, At Shrum’s Automotive we have over 50 years of experience in doing installations and fabrication. We can help with all of your service needs. We can install lift kits, wheels & tires, shocks, programmers, exhaust, side bars, lights, bug shields, winches, bumpers, and anything else you can imagine. 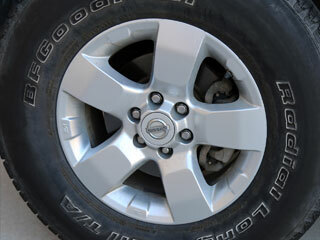 We service all types of automobiles while specializing in four-wheel drive and all-wheel drive vehicles. It doesn’t matter the make or model; we can perform any service or repair needed. Unlike many mechanical repair shops, we offer comprehensive service for your vehicle at a very competitive price. From top to bottom, your vehicle is tuned and repaired in-house. Shrum’s Automotive employs highly-trained, A.S.E. certified technicians with many years experience in the industry.